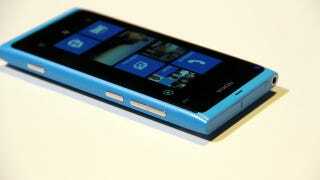 Bloomberg is reporting that Nokia will announce its new range of Windows Phone 8-powered devices at the start of September—with the intention of shipping them in time for the holidays. The report cites "a person with knowledge of the matter", who explains that the company plans to announce the new devices—perhaps unsurprisingly—during a new roadshow-style Nokia World event which kicks off on September 5th. The report also explains that the same sources believes the devices will be on sale "before the year-end holiday shopping season".